Over 3,000 sq.ft of living space. 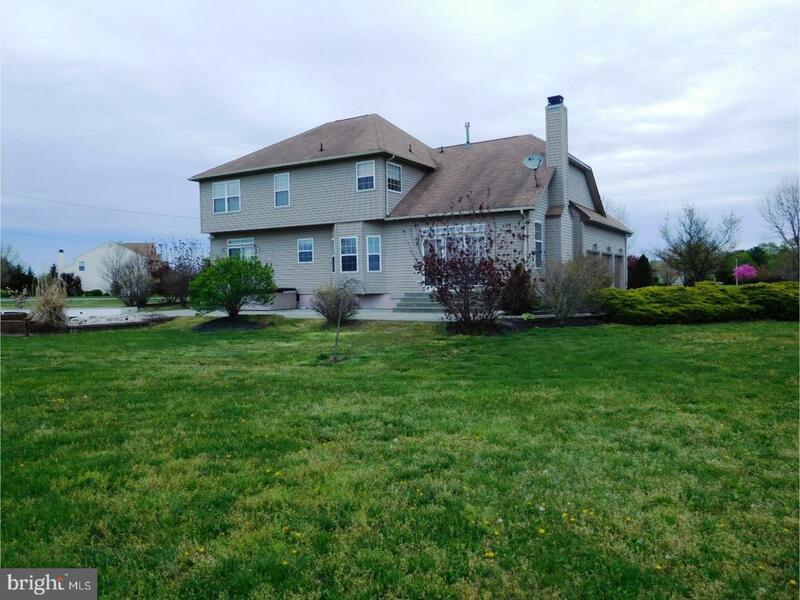 Lots of open space amazing 1.71 acre corner lot with great views and sunsets. This is the "Ashford Grand" Model in Powells Mills. Brick front,updated kitchen that includes cherry cabinet, granite,4' island and breakfast room off the kitchen. The family room includes vaulted ceilings and gas fireplace. Just off the foyer is your office. 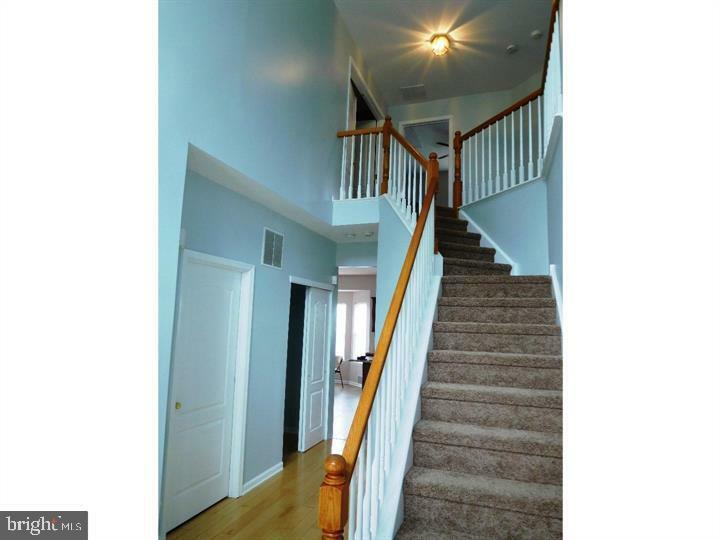 The foyer is two story with a electric chandelier lift! 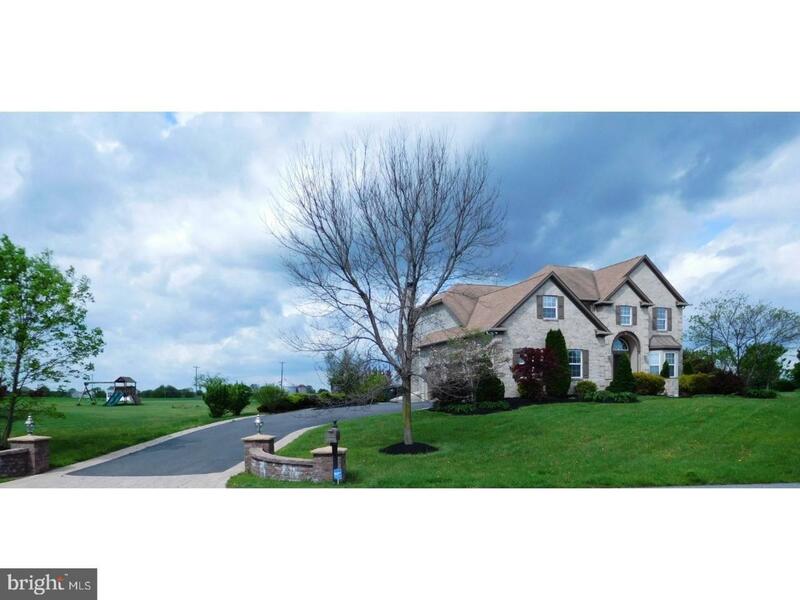 Upstairs you will find 4 bedrooms including the 3 piece master suite, 10x19 walk-in closet. Master bath has a soak in tub and and separate shower! 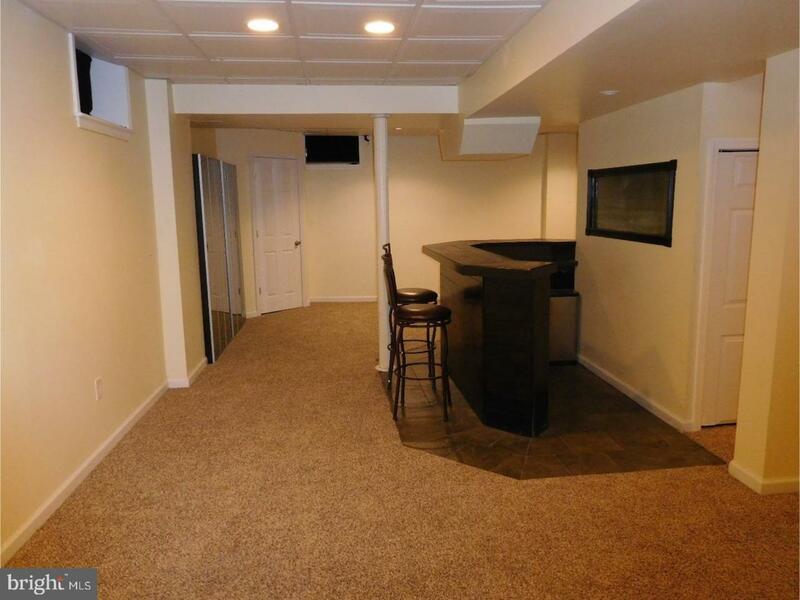 Finished basement with a powder room. Perfect place to watch movies on your personal projection screen!! Unfinished space can be used for storage.. Did you notice the 3 car garage? Did you notice the amazing 18x55 patio and meditation pad above the pond? Did you notice the white vinyl fence providing both security, privacy? This Bruce Paperone home is a Solution... Schedule your tour now!!! Listen to music throughout the house through your sound system and built in speakers.This home will not last at this price.